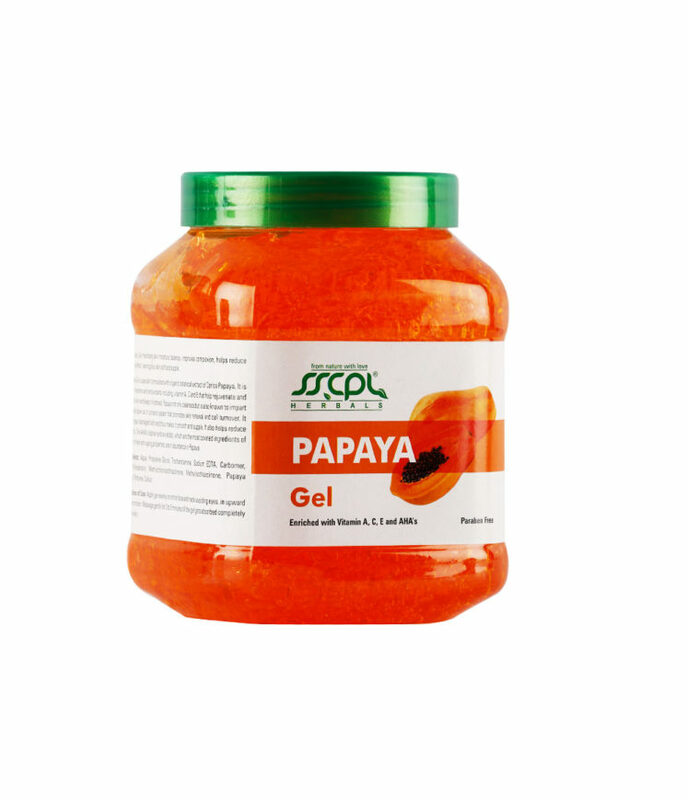 Papain found in Papaya is long known for its benefits for skin lightening and is known to work on pigmentation. 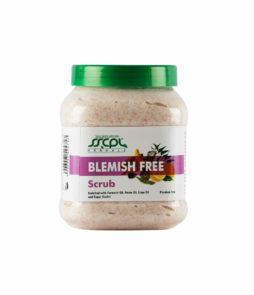 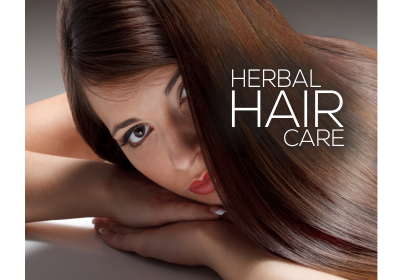 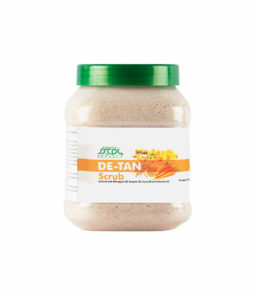 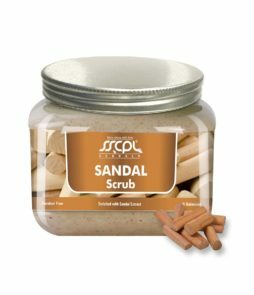 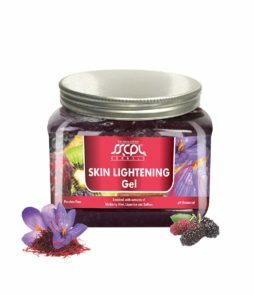 We thought of utilizing this natures gift to make a daily use skin gel that can give an even skin tone. 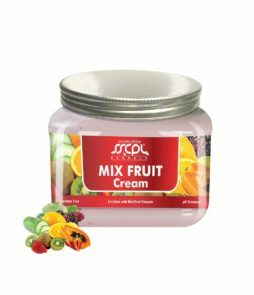 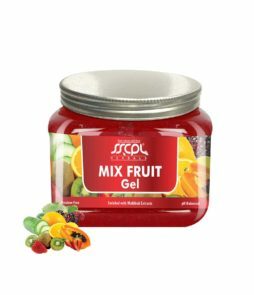 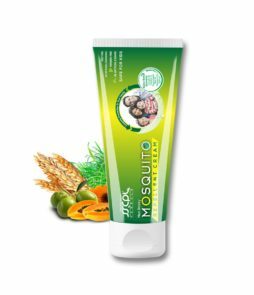 Product Form :- Quick absorbing & Non sticky transparent Gel with Botanical Extract of Orange, Lemon, Strawberry, Mulberry, Papaya, Cucumber, Kiwi. 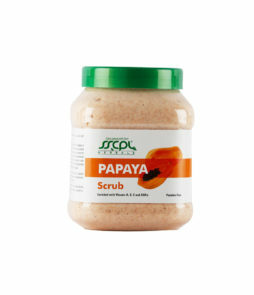 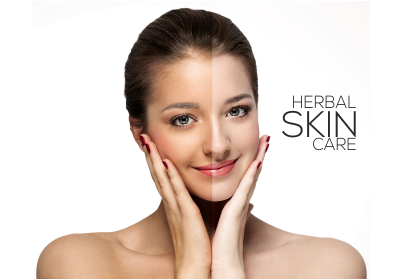 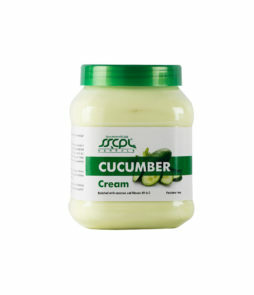 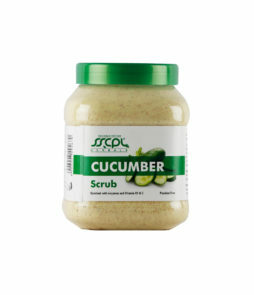 What You Get :- A solution to uneven skin tone and pigmentation is what you may get with SSCPL HERBALS PAPAYA GEL. 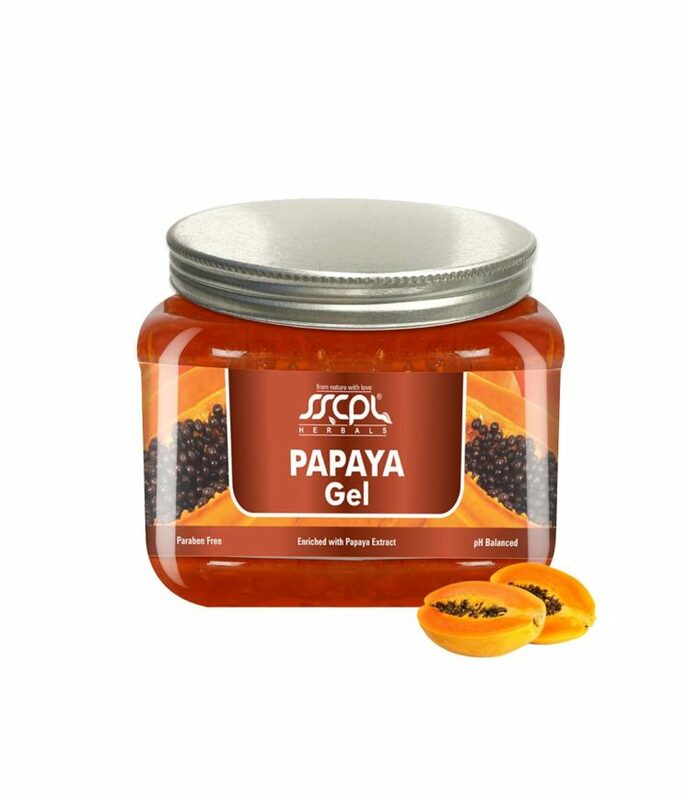 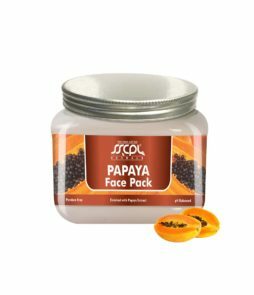 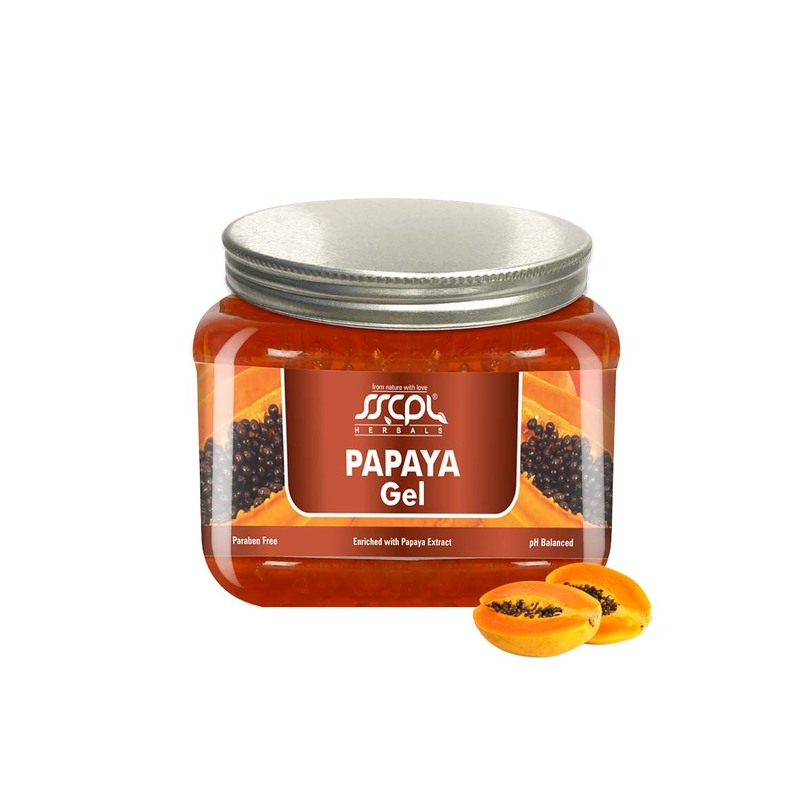 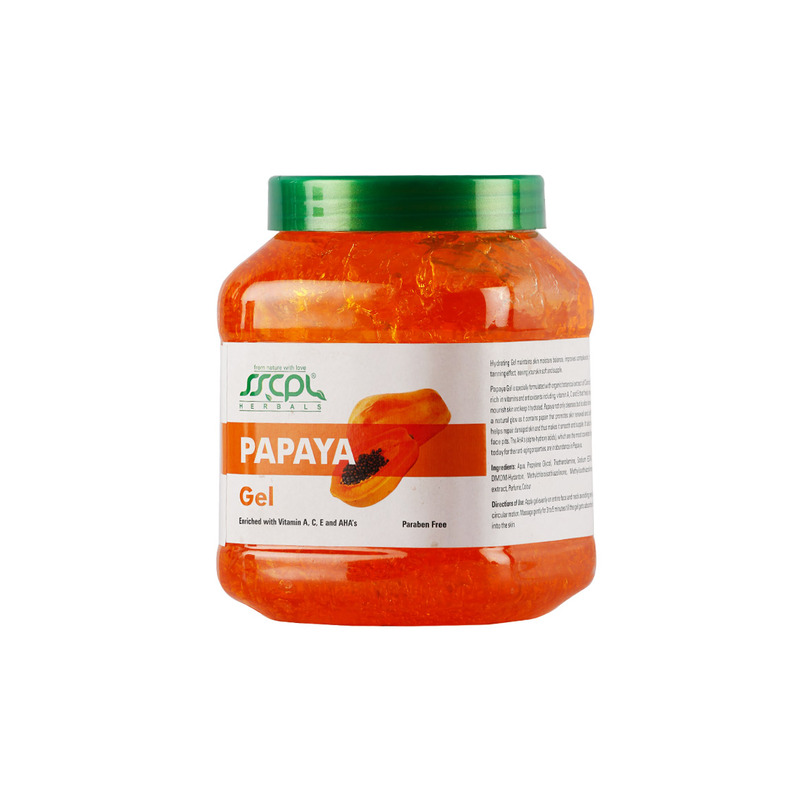 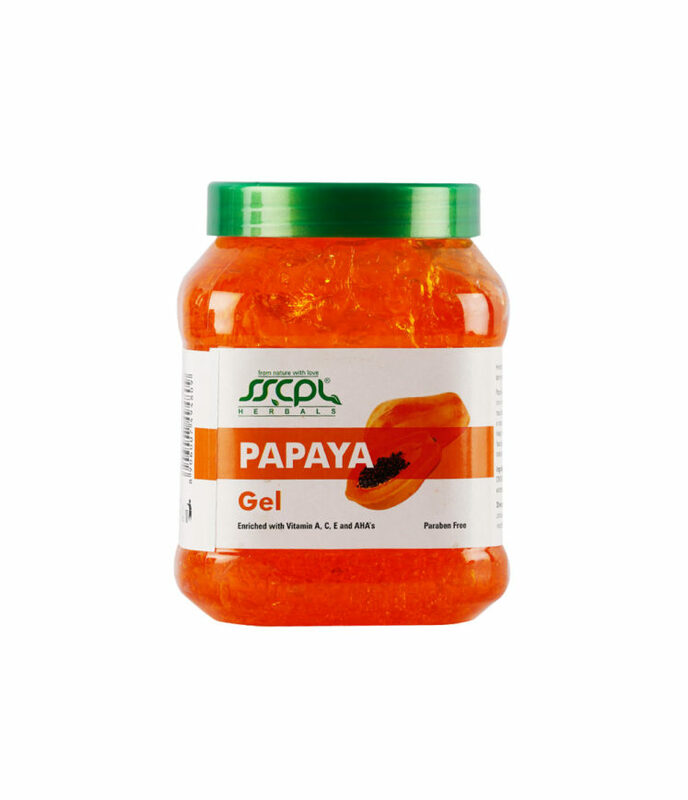 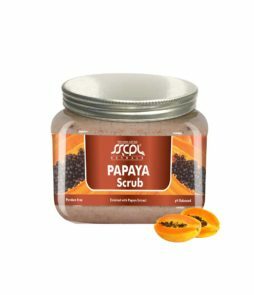 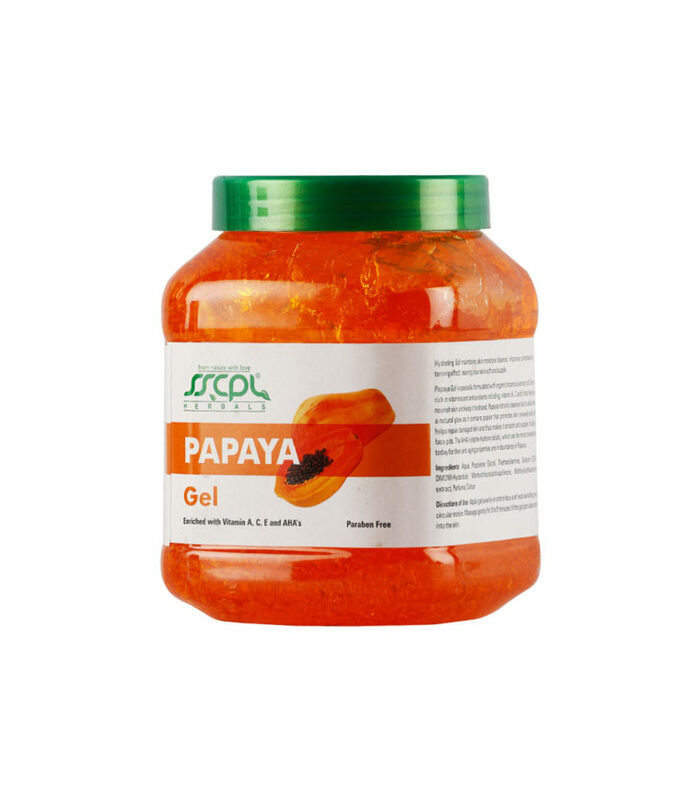 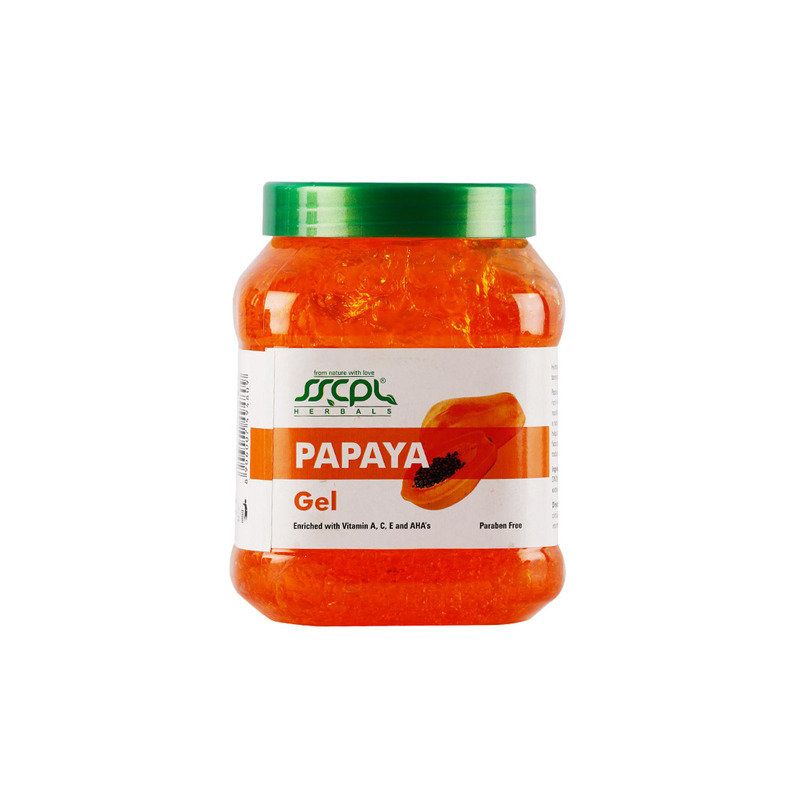 Papaya gel worked well on my pigmentation and helped me in skin lightening. 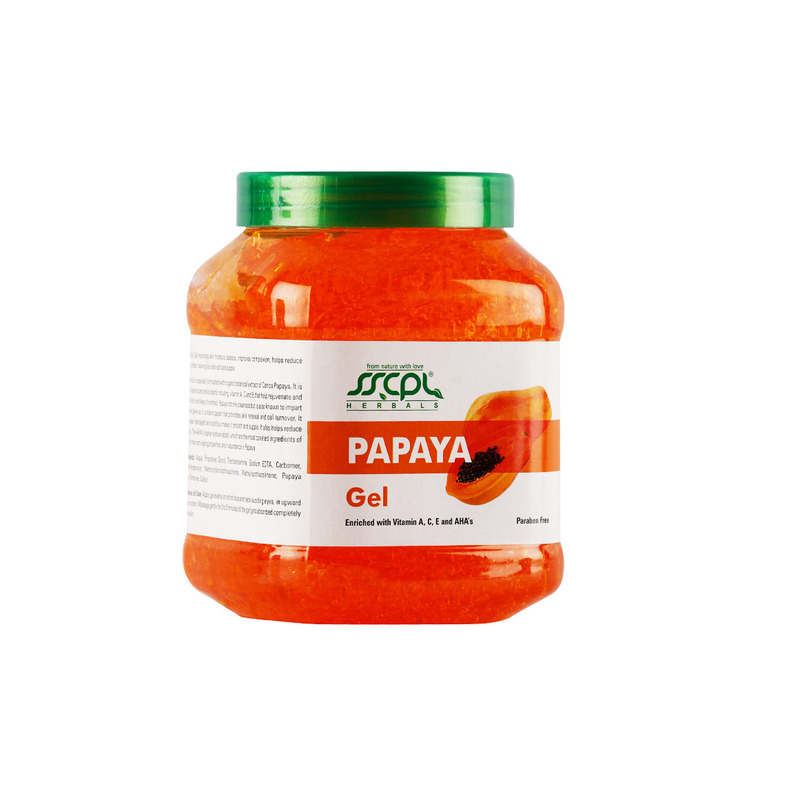 I only suggest to make it more useful my adding some other herbs along with papaya as to make it more effective. 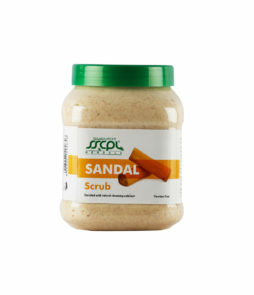 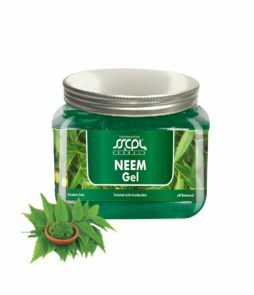 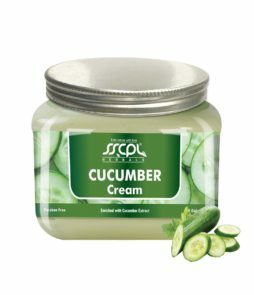 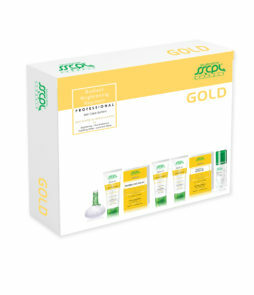 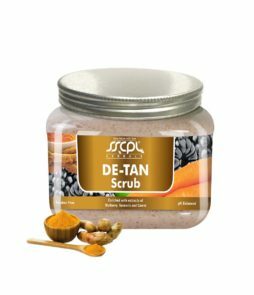 This gel is very useful for improving the skin quality and also provides deep cleansing. 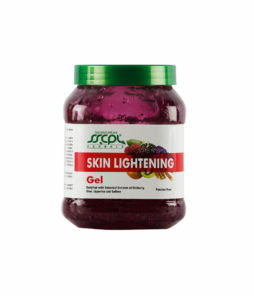 It made me look fairer. 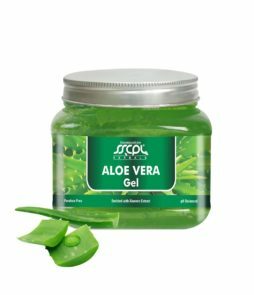 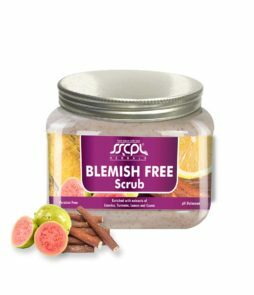 I used this gel to have even skin tone on my face and also reduce the pigmentation.